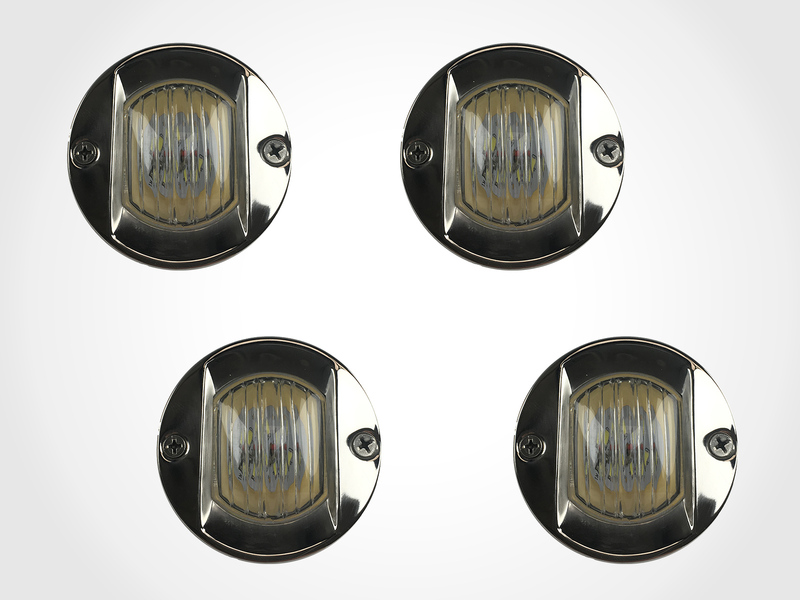 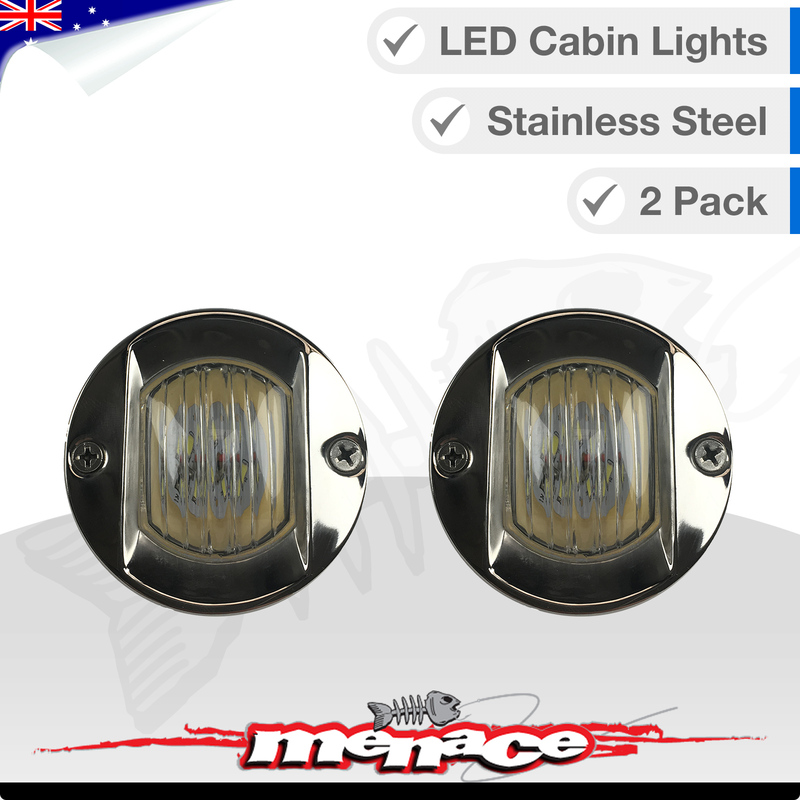 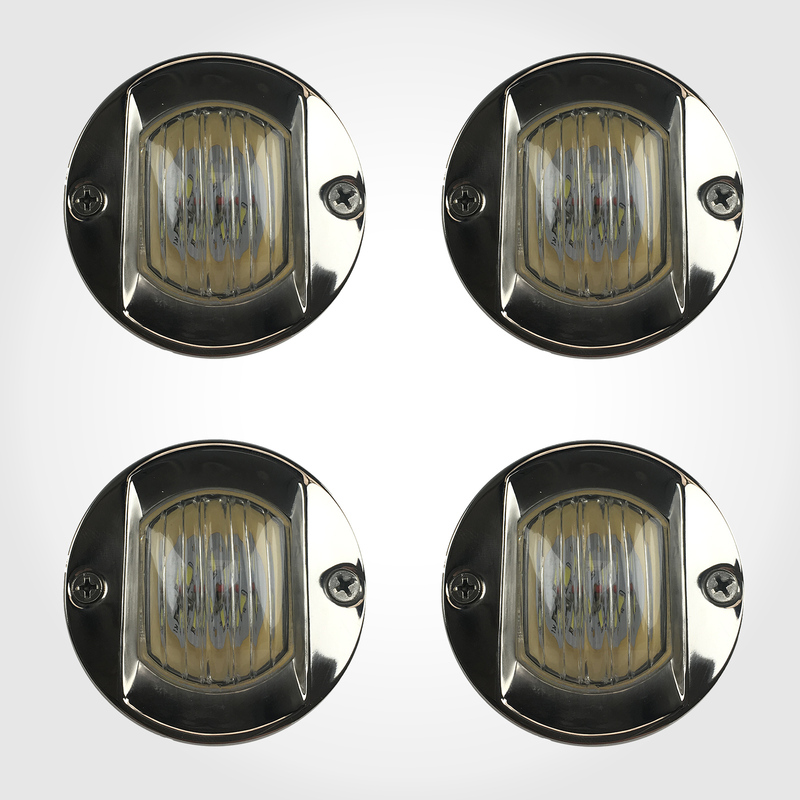 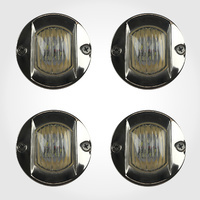 Marine Grade recessed flush mount LED light. 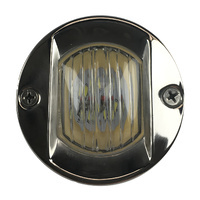 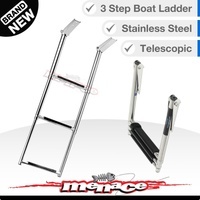 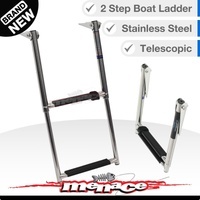 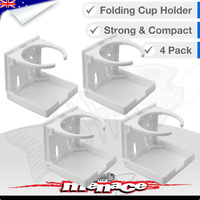 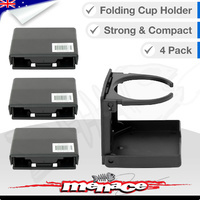 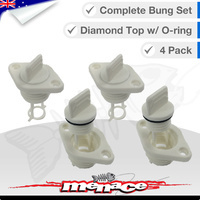 Includes stainless steel mounting screws & a rubber seal. 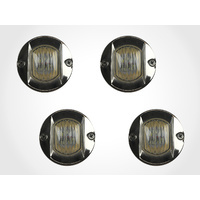 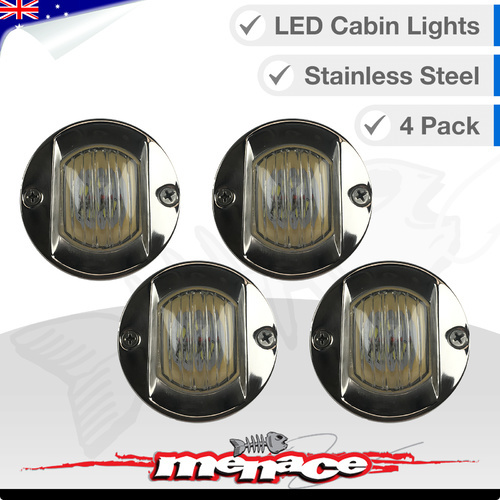 Bright energy efficient LED light, perfect for the marine environment.